To see the full list of Capabilities based on Roles, visit this WordPress Codex Page. 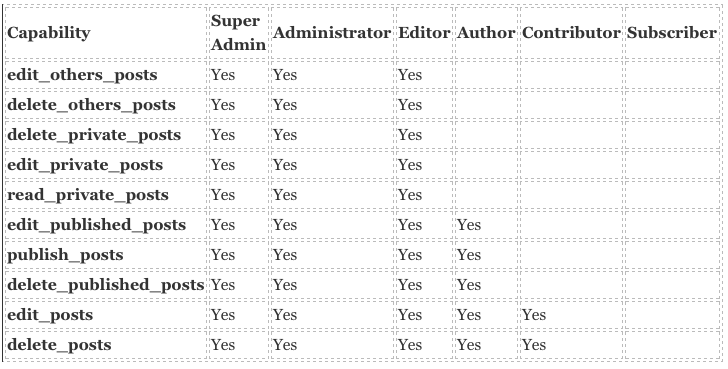 To add, edit and delete all contact the editor role is required by the user as shown by the capabilities on the above table. Creating a new user having editor role is pretty easy but if you do not know how to do it then first click “add new” in the “Users” section from your WordPress dashboard, then fill the required fields of username, email and password fields, set the role as “editor” and finally click the add new user button. To check the editor role, log out of your current WordPress account and log in from the new editor account you made. You will notice that its admin panel or the WordPress dashboard has fewer options and also includes the contacts custom post type. You should give your users the author role so that they can only view other users and do not have the capability of editing or deleting. You can do this in the same way as we did for the editor with only choosing the author role instead, in this case. Verify it yourself by by adding a new contact and click on all contacts, after clicking you will see all contacts created by you and would be able to edit and delete them. 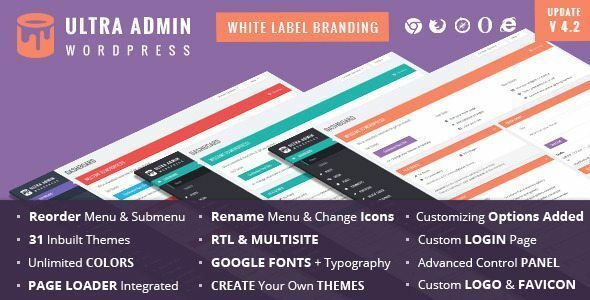 Manage WordPress admin menu was never so easy! 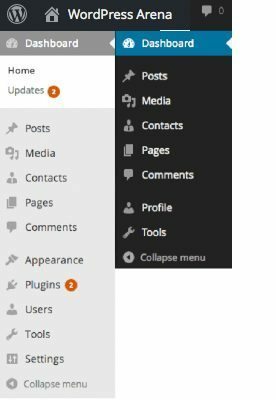 You can hide, rename, reorder and change the icon of every WordPress admin menu item, and submenus too! 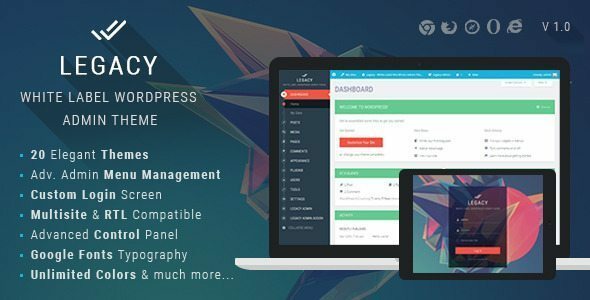 You can have a clean and mistake-free menu for your clients, to other WordPress users and even entire roles. 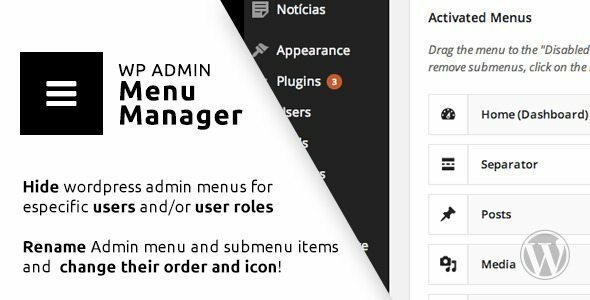 The WordPress Hide Admin Menu plugin helps you hide admin menu and admin bar items in WordPress admin area based on user role. Simply select the checkboxes corresponding to menu items and user role and Save. You’ll have a simplified menu for your clients, users. That will help you hide some important menu items that you don’t want them to access, like settings page, account detail page, etc.